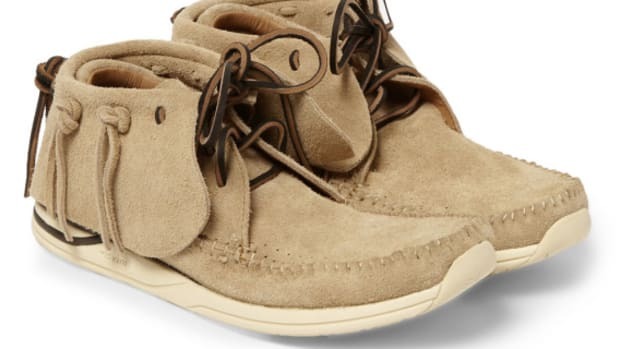 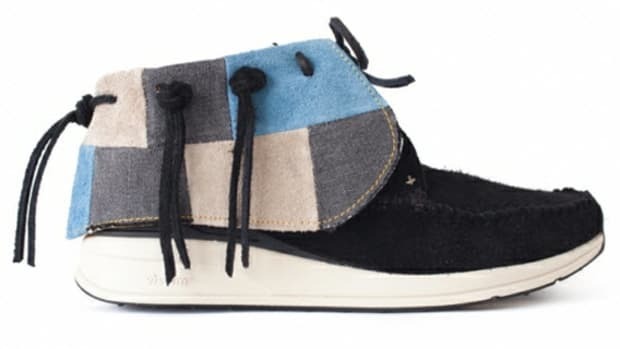 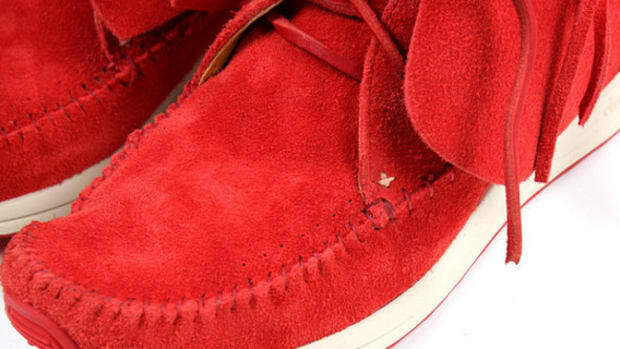 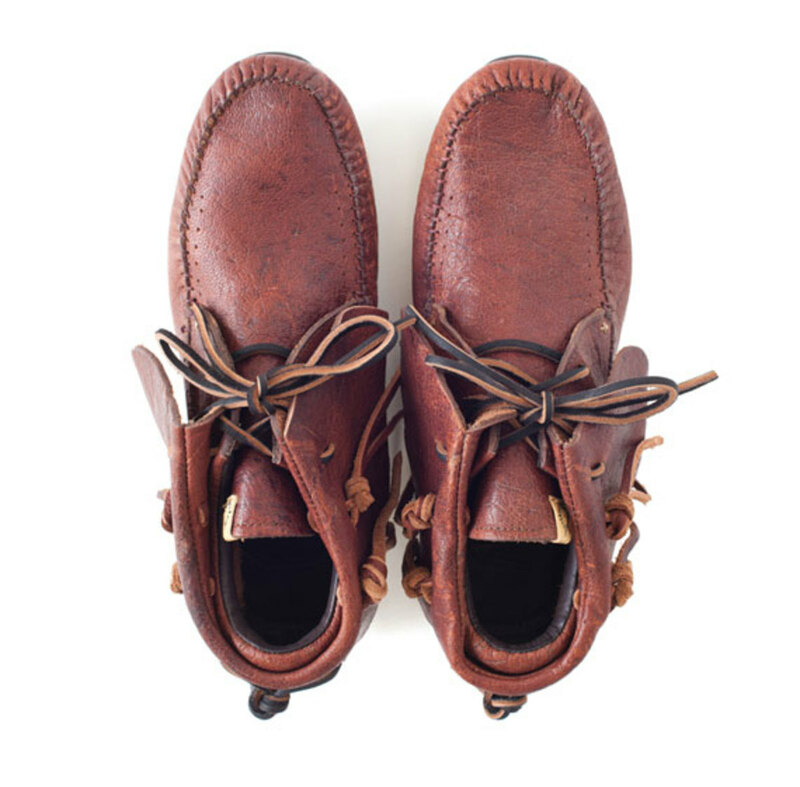 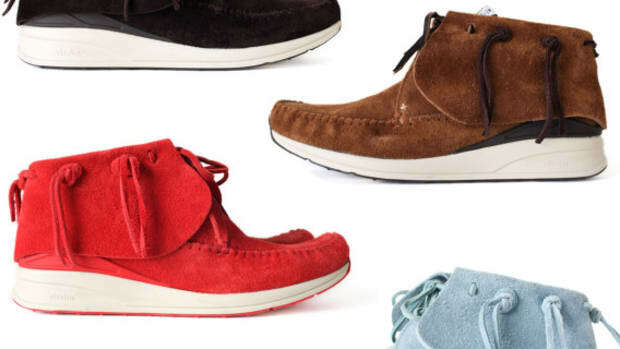 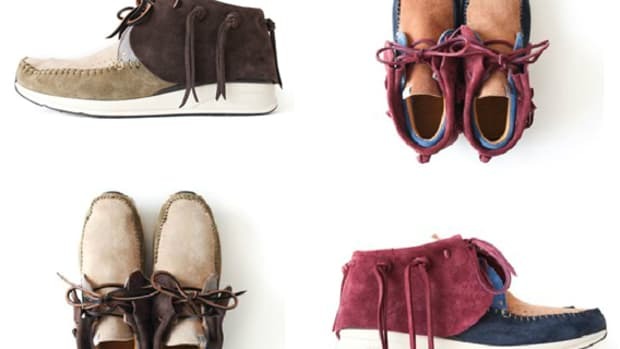 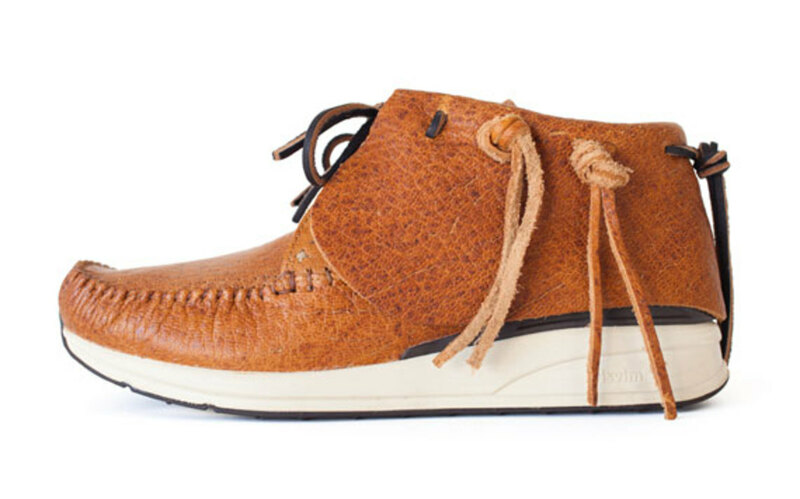 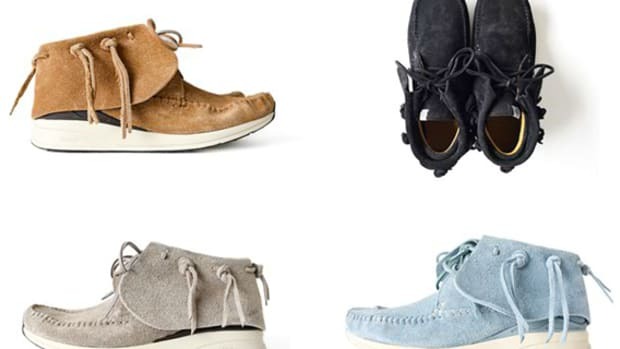 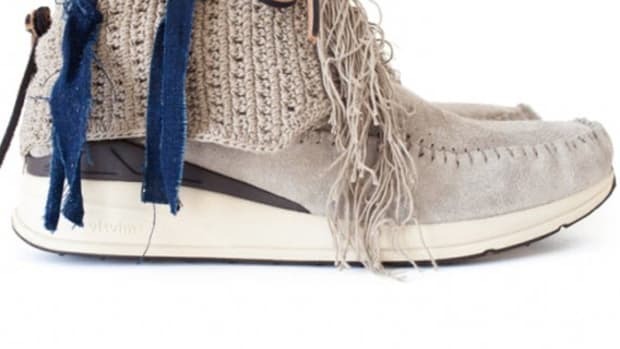 The Spring 2013 season sees the return of the visvim FBT in four new colorways. 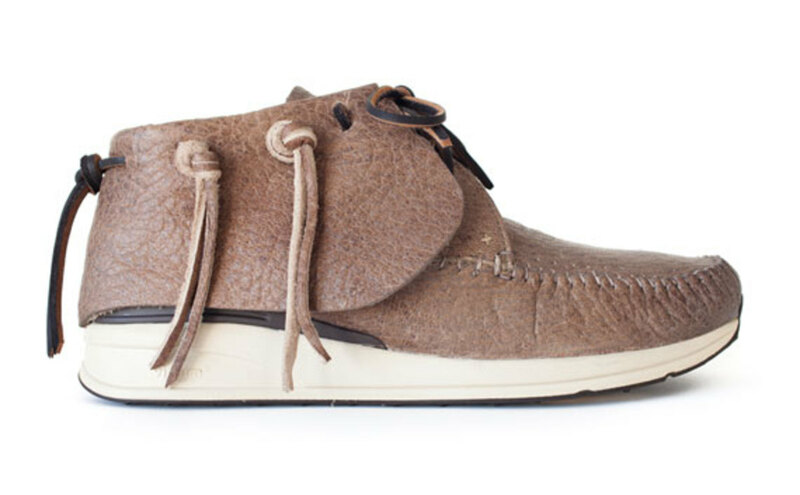 The FBT Reno JP has an upper dressed with waxed premium antelope hide, featuring stitched footwrap moccasin construction and leather laces. 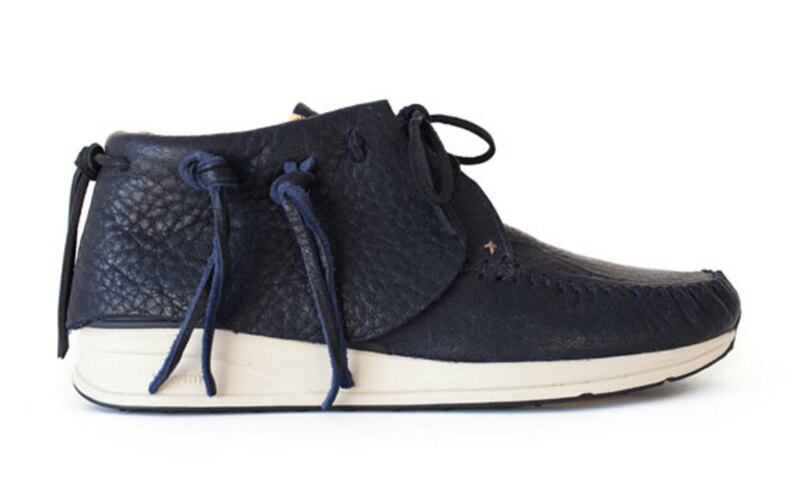 The mid-top silhouette is complemented with hand-woven ankle-wrap finished with antique fabric, plus reinforced TPU heel stabilizer support and a low-profile TPU midsole. 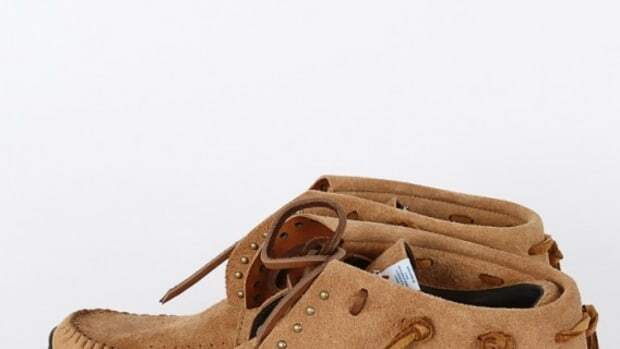 A Vibram custom outsole provides long-wearing durability, while the natural cork footbed is good for moisture-absorbing comfort. 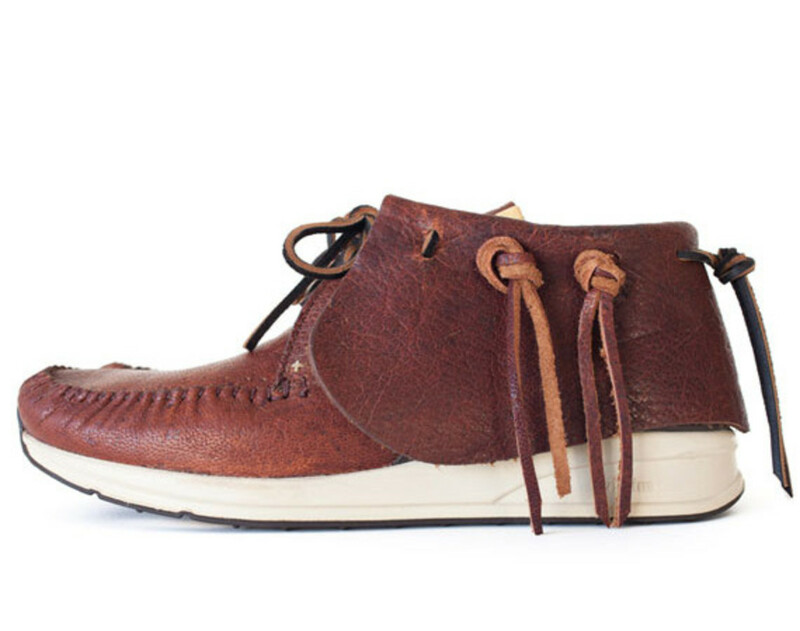 Finished in dark brown, brown, sand or navy, the FBT Reno JP is available now through visvim&apos;s online store.